In the modern age, many words and phrases are thrown around far too easily. In combat sports, the word “legend” is certainly exhausted. 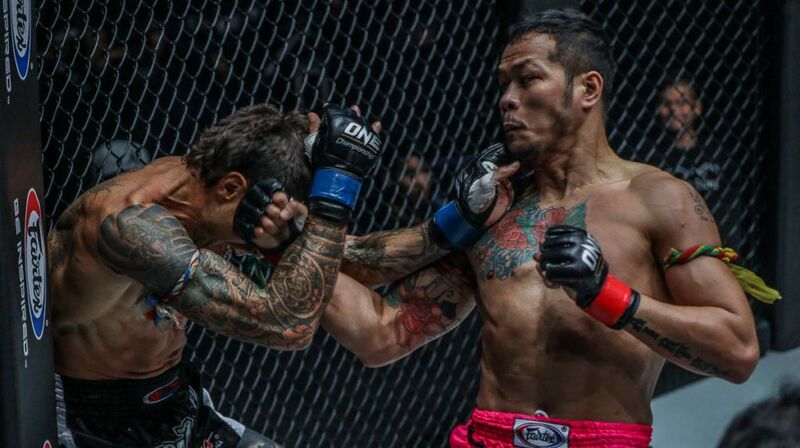 However, when it comes to multiple-time Muay Thai World Champion Yodsanklai Fairtex, it is difficult to find any reason to dismiss his claim to be referred to as a legend. 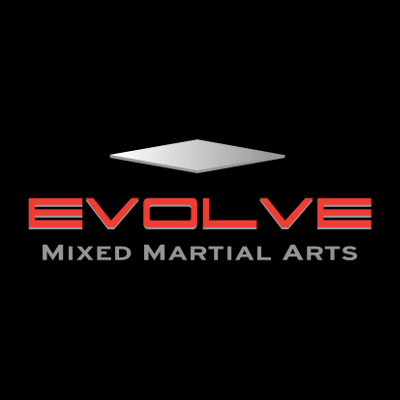 As any of the attendees of the upcoming weekend-long Yodsanklai Fairtex Muay Thai Bootcamp at Evolve MMA on February 23 and February 24, 2019, in Singapore will tell you, there is a lot to learn from a genuine legend of the game. But, why would you want to hear it from anyone else when you can experience it for yourself? The Yodsanklai Fairtex Muay Thai Bootcamp will be SOLD OUT due to limited available slots, so make sure to CLICK HERE in order to get yours, now! 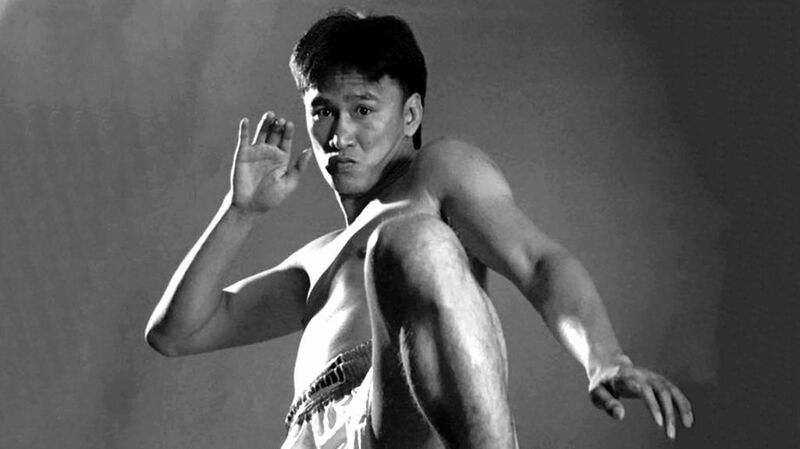 Yodsanklai, also known as the “Boxing Computer,” due to his high fight IQ and ability to read his opponents, is one of the most impressive fighters in the history of the sport. As is common with many who begin their journey in the “Art of the Eight Limbs,” Yodsanklai started off earning very little at the start of his career, earning the equivalent of just 75 cents for his first fight. As time moved on, the Thai legend got better and better, and would eventually find himself fighting against better opposition. In 2001, he won the Lumpinee Stadium World Title and would go on to achieve much more in the sport he chose to compete in as a child. 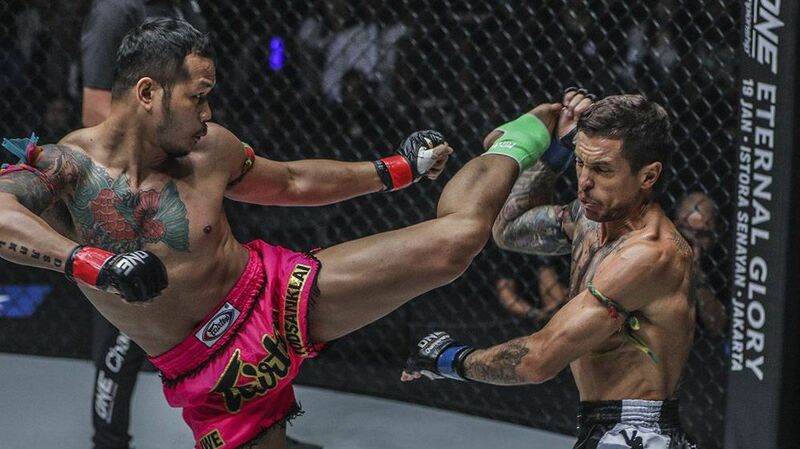 Yodsanklai is notorious in the world of combat sports for his sledgehammer of a left kick. It is regarded by many in the know as the most powerful weapon in Muay Thai, and perhaps in any combat sport on Earth. 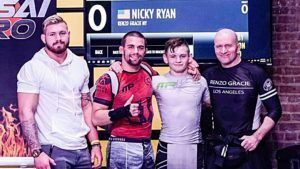 Such is the ferocity that can be generated from the legendary fighter’s left kick, opponents will know exactly what is awaiting them once they step into the ring or cage. Unfortunately for those same opponents, waiting for it to come is the same as waiting for the sun to come up in the morning. Trying to defend against one of the most envied weapons in Muay Thai history is going to take some doing. 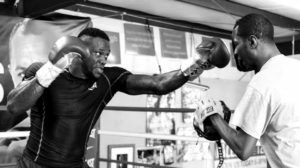 Given that the 33-year-old is on a winning streak lasting almost 7 years, it is difficult to see just how a fight plan to prevent those chopping kicks might be devised. Over the years, Yodsanklai has earned an incredible reputation on behalf of his style and fight IQ. Best described as the perfect cocktail of technique, timing, and unstoppable power, the Fairtex Gym star has become one of the most successful fighters of all time by utilizing the full extent of his comprehensive skill set, time and time again. His speed and footwork are often overlooked, while his defensive prowess doesn’t always get the recognition it deserves. 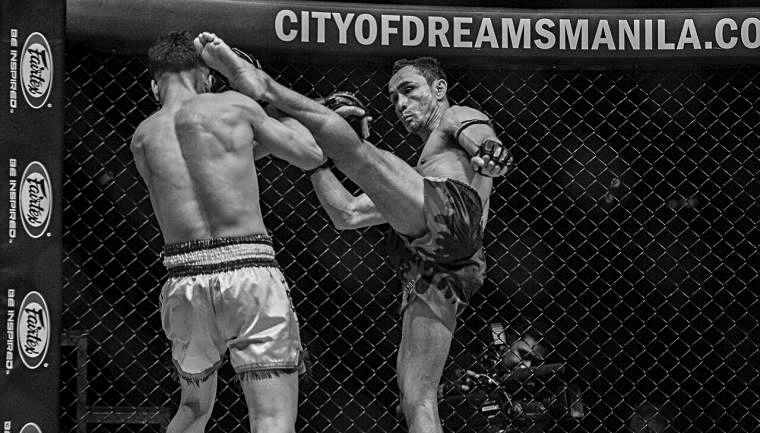 More than anything, Yodsanklai’s mental attributes are (and have been) absolutely integral to his success in combat. He has an extraordinary ability to feel a fighter out and force them into making mistakes under intense pressure. 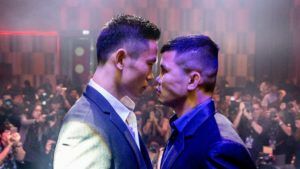 Yodsanklai is more than just a kicker, too, as he has often demonstrated in his knockout punching power and dominance in the clinch. 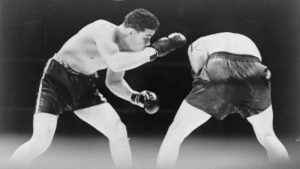 As many Muay Thai fans and practitioners will know, it is common for the first round in a bout to be more of a “feeling out process.” The initial stage of the fight is a time commonly used to suss out the style of an opponent, making mental notes of his key strengths and outstanding attributes. Yodsanklai is a fighter that uses this time well, registering the smallest and most subtle details into the “computer” in order to gain a better understanding of how to beat that same fighter later in the contest. While many had commended Lindsey’s performance at the start of the bout, what most didn’t understand was that Yodsanklai was figuring him out. He not only allowed Lindsay to throw all his cards on the table early but adapted to develop the perfect style to beat him. Lindsay enjoyed fighting from the outside and dictating the distance, so Yodsanklai essentially stifled him and forced him backward. From here, he established the inside arm position in the clinch, frequently attacking with elbows that the American had no answer to. You could see the pressure Lindsay was under and could notice the fear in his eyes as he realized that it wasn’t going to be his night, despite things going his way early on. Success is easily measured by the manner of a fighter’s achievements. Greatness, by his exceptional endeavors. However, a legendary fighter will have an exemplary resume that stands as the entry ticket to his place in the pantheon of the greats. Yodsanklai’s talents are certainly in harmony with his wide range of achievements. A legendary resume for a legendary fighter. Exclusive access to 6 hours of Muay Thai instruction from legendary multiple-time Muay Thai World Champion Yodsanklai Fairtex. The Yodsanklai Fairtex Muay Thai Bootcamp is guaranteed to be SOLD OUT due to limited available slots. Grab your spot NOW! SIGN UP FOR THE YODSANKLAI FAIRTEX MUAY THAI BOOTCAMP CAMP NOW!